Home / Events / MMF March Events Recap (International Manager Meetup during SXSW and Monthly Meetup in London with Soundcloud and PEEX). 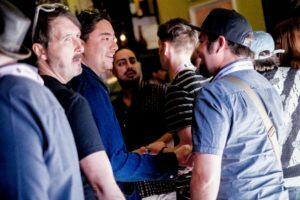 MMF March Events Recap (International Manager Meetup during SXSW and Monthly Meetup in London with Soundcloud and PEEX). March was a busy month of events for the MMF covering both sides of the Atlantic. 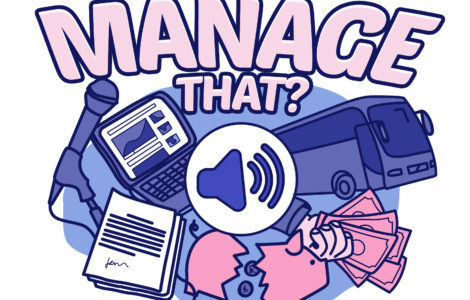 MMF’s Fiona McGugan hosted a panel at ILMC’s 31 conference on “Conjuring Careers” – discussing the changing nature of talent development and the live music’s place within it, along with current struggles for artists and managers in the live music industry. The panel participants were Kat Kennedy (Big Life Management), Matt Vines (Seven 7 Management) and MMF Chair Paul Craig (Nostromo Management). Fiona also appeared on a panel “Health and wellbeing in live” at the event. The panel also featured Jana Watkins (Live Nation), Achal Dhillon (Killing Moon), Tristan Hunt (Association for Electronic Music) and Jenni Cochrane (AEI Group). You can read a full writeup of the panel here via IQ Magazine. 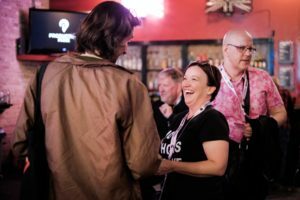 MMF Chief Exec Annabella Coldrick ventured over to Austin for SXSW and in-between making new connections for the MMF and mentoring delegates she checked out some new artists and hosted our 8th annual International Managers Brunch event, sponsored by MMF Associates Amuse and Songtrust. We welcomed over 120 delegates comprised of international managers and associates of the MMF for food, coffee and networking at the British Music Embassy. Some highlights of bands Annabella discovered were Ellis (Canadian band on Fat Possum), Art School Girlfriend and Babii both from Margate (! 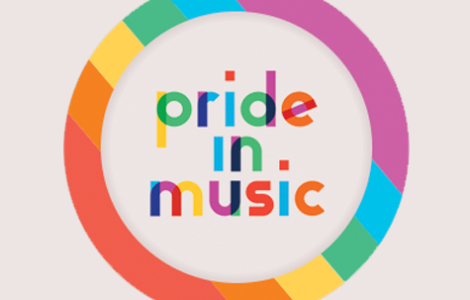 ), Trudy & The Romance (managed by MMF Member Mark Stein, Liquid Management), Puma Blue (managed by Accelerator manger Chris Chadwick, Famous Friends), Million Miles (managed by Accelerator Manager Charlie Murdoch) and Ferris and Sylvester (managed by MMF Member Marc Conor, AirMTM). The following week back in London on the 20th March, MMF members and Associates gathered for our March Monthly Manager Meetup event. 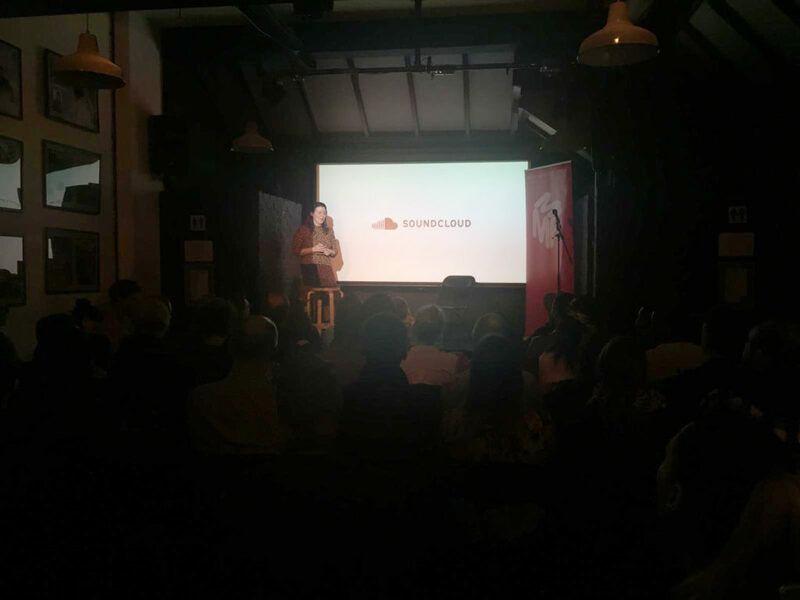 We enjoyed a seminar from Soundcloud’s Senior Artist Relations Manager Hazel Berry who covered the latest tools, tips and features, including SoundCloud’s newly launched SoundCloud Premier distribution tool – to help creators fully utilize the platform to kickstart, build and grow their careers. Diid Osman, Director of Artist & Venue Relations and David Johnson, COO of PEEX provided an an overview of their wearable technology which improves the audio experience within the gig environment – covering recent milestones, future plans, and an outline of the way in which PEEX can enhance the fan experience, add to artists’ revenue and benefit the wider live music industry. For those that weren’t in the room, you can find out more on this from this recent article covering their collaboration with Elton John. 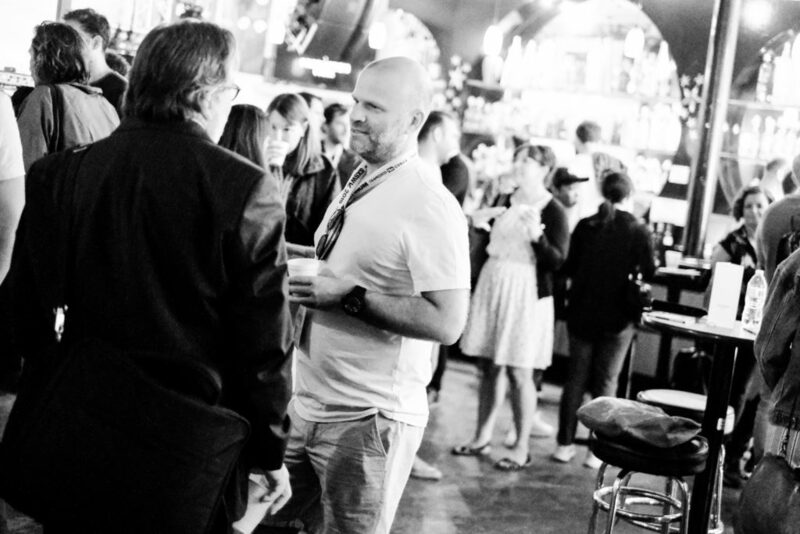 The seminars featured Q&A’s and audience participation, and the event was of course followed by drinks/networking! 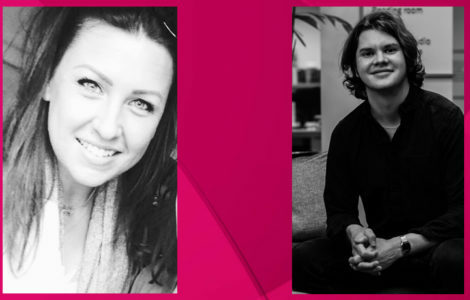 Our next Monthly Manager Meetup takes place on the 24th April at YouTube Space – MMF Members, do check your most recent newsletter for details on how to RSVP.